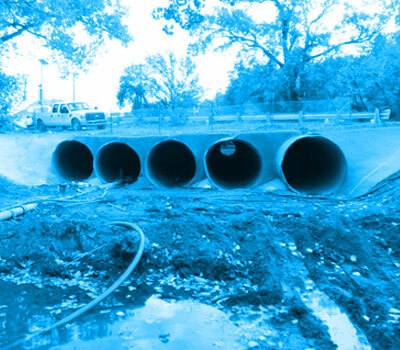 When solutions are required for ditch lining, whether temporary or permanent, Combat Concrete offers an easy-to-use product that is ideal for reinforcing and rehabilitating culverts, drainage ditches, abutments or other structures. 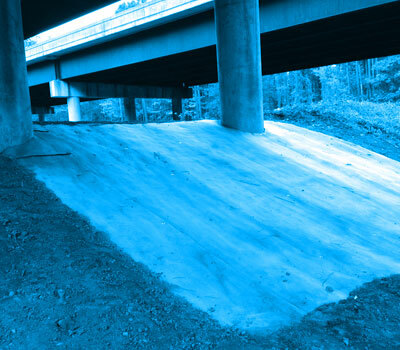 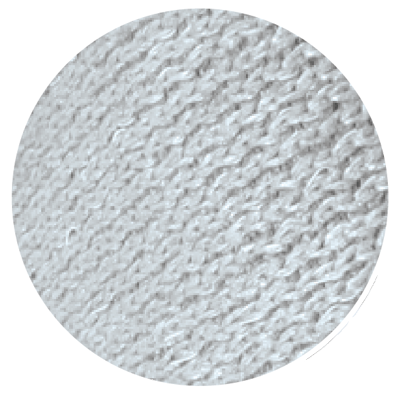 The structure and performance of Combat Concrete geosynthetic cementitious composite mat (GCCM) helps extend the ability of cities and transportation departments to economically and effectively repair infrastructure. 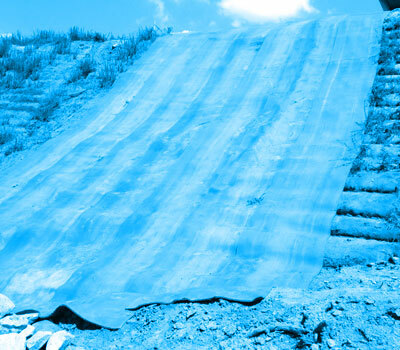 Compared to traditional concrete repair and construction methods, Combat Concrete GCCM matting dramatically reduces the need for heavy machinery and consequently lessens traffic disruption in busy areas. 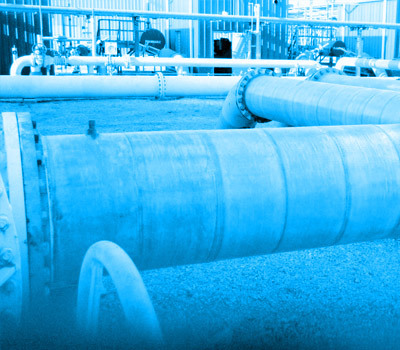 Less material and simple installation means accelerated project completion and reduced costs, easing the strain on limited infrastructure budgets.